This August we’re off to our first family festival: Just So Festival at Rode Hall Estate in Cheshire. 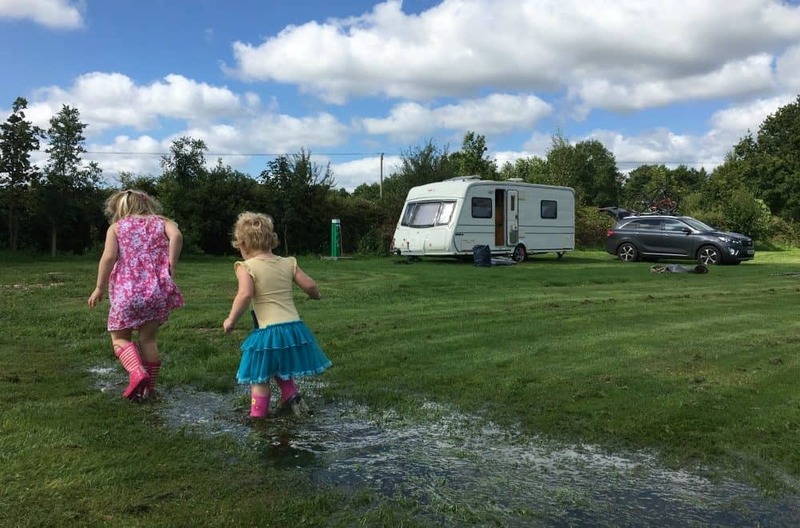 Our excitement is mounting about all the new experiences that we keep hearing about at this multi award-winning family arts camping weekend. One of the recent announcements that has caught my eye is about all the foodie experiences that will be on offer. My waistline is testament to the fact that I love food. I also enjoy trying new foods and would like our girls to be adventurous eaters as well as adventurous travellers. They go hand-in-hand I think. So what foodie experiences will there be at Just So Festival this summer? I find the idea of eating bugs fascinating but will I have the stomach for it? We’ll find out at Just So Festival where festival goers can munch a mealworm or crunch a cricket. James Wood, author of The Forager’s Cookbook, will be leading a foraging in the woods with the chance to cook and taste wild foods. On balance, I think I much prefer the sound of dining on flowers, roots, nettles and mushrooms, than insects! This event will bring out the kid in everyone. The new Social Barn at The Social area is hosting the inaugural Just So Jelly Fight and Jellybean architecture challenges. That’s right structures made of jellybeans…if you can resist eating them! Also in the new Social Barn you’ll find edible activities with vegetables. I’m sure my girls will find the Vegetable Skittles, Vegetable Juggling and Vegetable Jenga hilarious. This is the stuff of legends and a firm favourite with regular Just So Festival goers. At midnight on the Saturday there’s story-telling, music and foodie treats for those that can keep themselves awake long enough. We might not make it, but who knows?! Fancy yourself as the next Mary Berry? You can bring along a cake to be judged on the Friday night. The best part? If yours is the best you get free tickets for next year’s Just So Festival. There aren’t going to be enough meal times over the two days to try out each of the 30 artisan food and drink vendors lined up for the event. They will be serving food from around the world, including kids’ portions, vegetarian dishes and vegan options. That’s not to mention the Rode Hall Tea Rooms serving meals made from the organic produce grown on the estate. Derbyshire based holistic, natural health and beauty brand Weleda will be hosting a Mad Hatter’s Tea Party in the Peekaboo Garden. This is where parents with tiny tots will find the Just So baby-feeding boudoir, although there’s high chairs and bottle warming facilities across the festival site. Mr Tin Box was pleased to hear he can also indulge his love of craft ales. I also can’t wait to try some of the artisan gin on off in the Peekaboo Garden’s botanical bars. Just So Festival takes place at Rode Hall Estate, Scholar Green, Cheshire on 18, 19 and 20 August 2017. It takes place in woodland clearings, rolling parkland, arboreal amphitheatres and lakeside spots in one of the most stunning landscapes in the UK. There’s only 5,000 tickets available for this small family-focussed festival. making it a relaxing and safe environment. Tier three tickets are still on sale but are selling at a record rate this year. If you’re tempted by the foodie experiences on offer then snap up your tickets now. If your first time festival goers like us then you might want to check out some tips I’ve gathered from the experts. 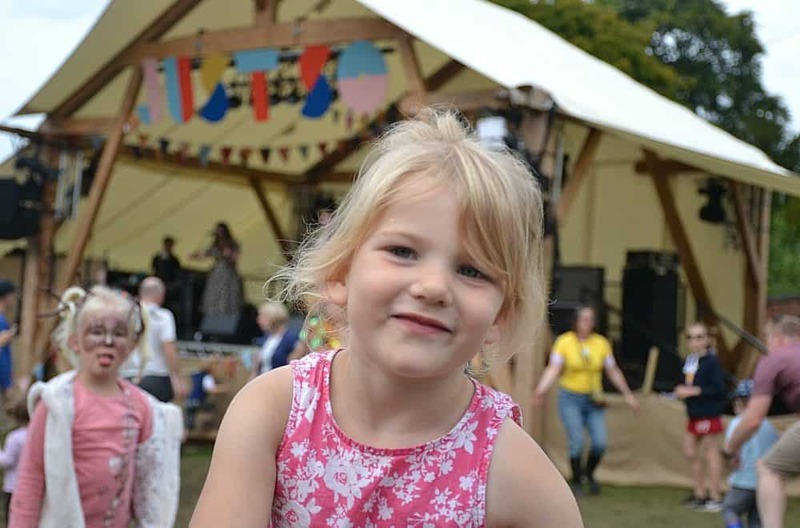 Or why not read this fab review of Just So Festival by Actually Mummy and family who were first time festival goers like us.